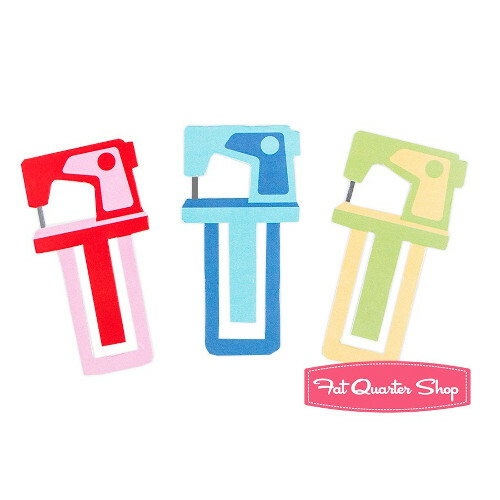 Three adorable die cut vintage sewing machines to hold your place AND look pretty. 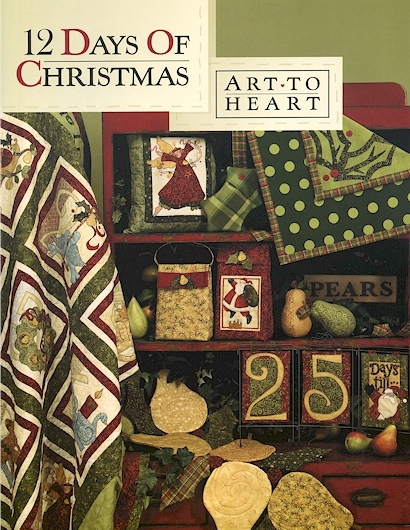 Size: 1.75in x 3.25in. 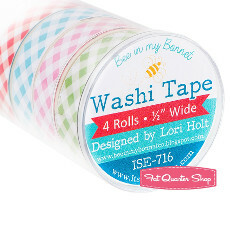 Made of high quality plastic, durable and adorable. 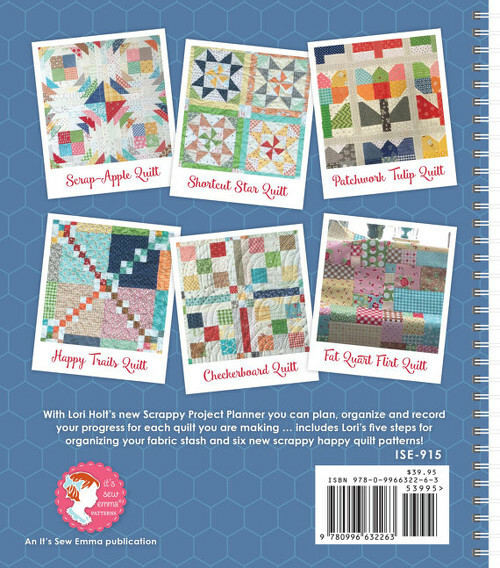 Designed to be used with the Scrappy Project Planner by Lori Holt. 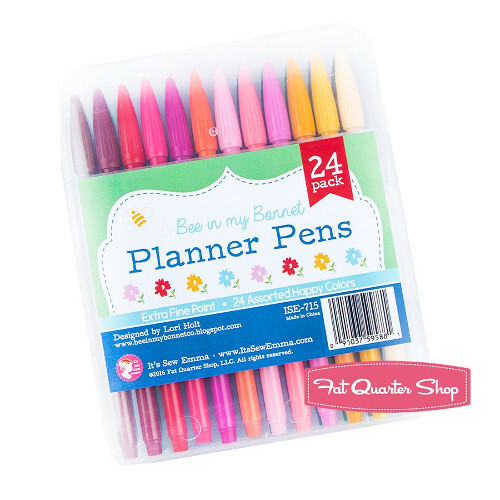 A rainbow of 24 colorful extra fine tip pens to liven up your notes and sketches, packed in a quality case for easy travel. 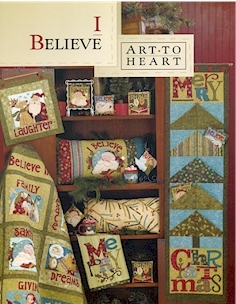 Designed to be used with the Scrappy Project Planner by Lori Holt. 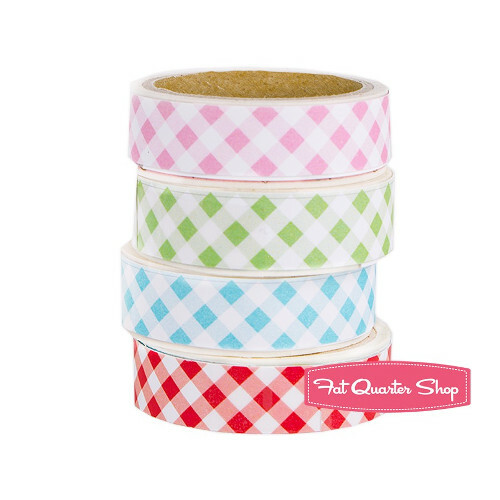 Four 1/2in wide x 5.5 yard rolls of Lori's trademark gingham, in red, aqua, pink and green. 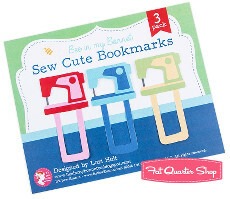 Great for highlighting notes, taping up photos, and embellishing anything. 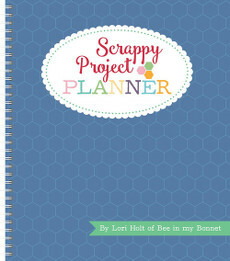 Designed to be used with the Scrappy Project Planner by Lori Holt. 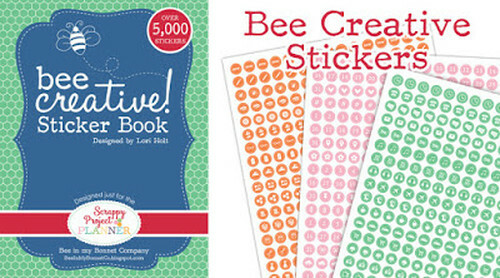 Stickers for days. 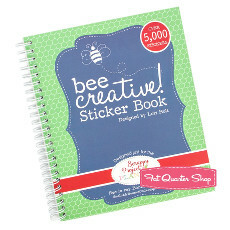 A premium, perfect-bound sticker book containing 18 pages with 5,400 mini stickers to make your schedule cuter and your scrapbooks, photos, nails, letters or anything your quilty heart desires. 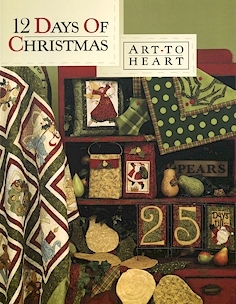 Size: 6in x 8in. 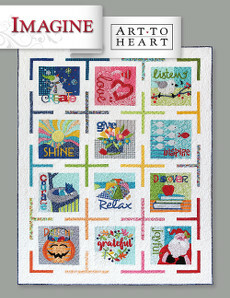 Designed to be used with the Scrappy Project Planner by Lori Holt. 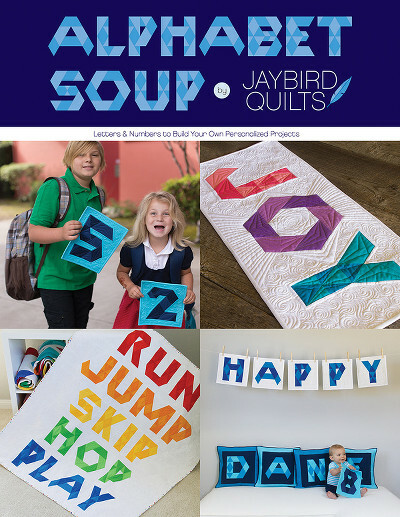 75 vibrant sheets to help you feel accomplished. 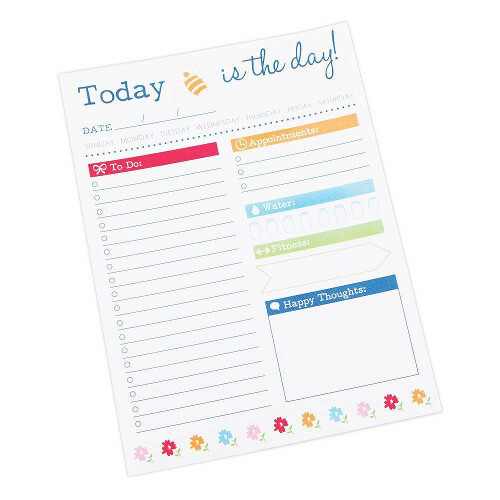 Fill in your to-dos and goals with this daily notepad. 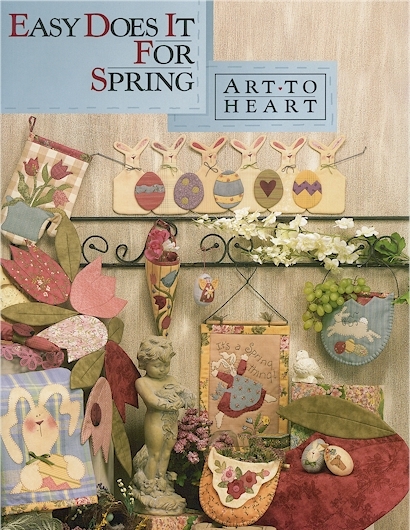 Size: 5.5in x 8.25in. Designed to be used with the Scrappy Project Planner by Lori Holt. 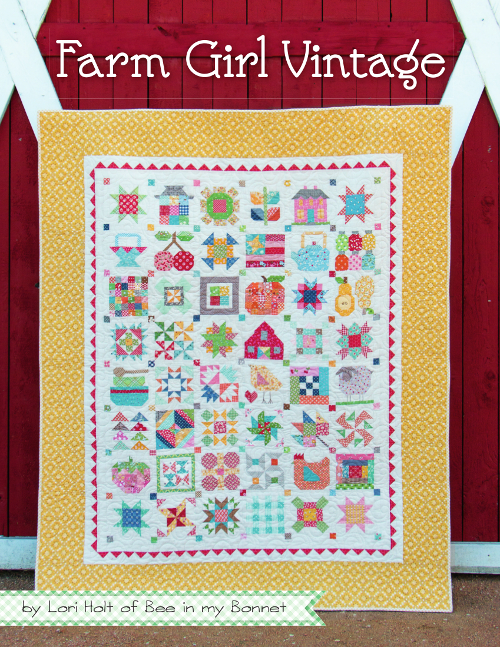 Quilty Fun includes complete instructions for Lori Holt's incredibly popular Bee in my Bonnet Row Along Quilt, along with 10 brand new coordinating projects! 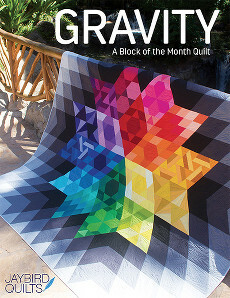 Great Granny Squared ... a new twist on a traditional block! In this book you will find Lori's simplified instructions for making granny blocks in several sizes. 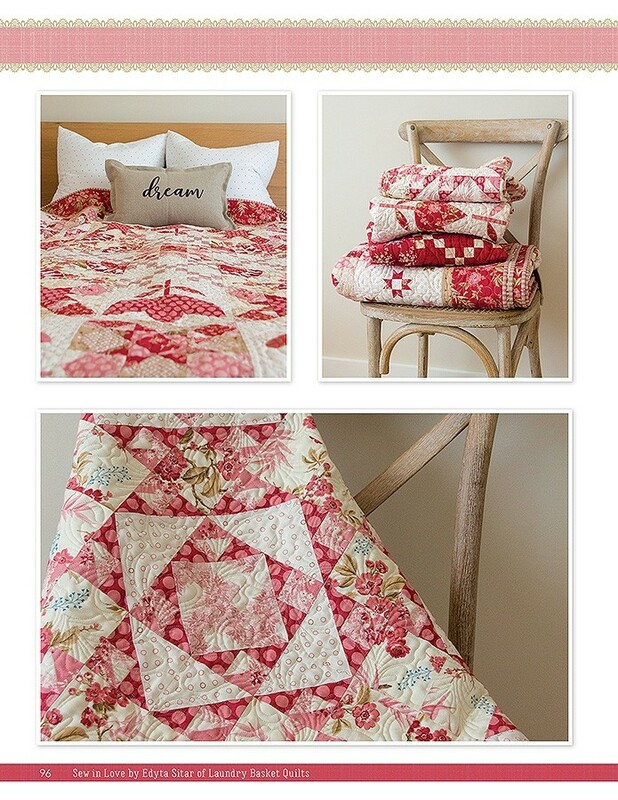 Great Granny Squared includes instructions for two quilts, one table runner, one pillow and two adorable embroidery quilt labels. 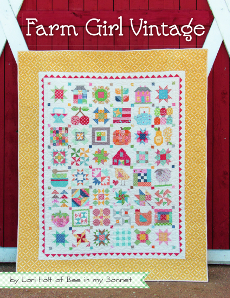 Fat Quarter Baby by It's Sew Emma is simply baby-crazy in the best way possible! 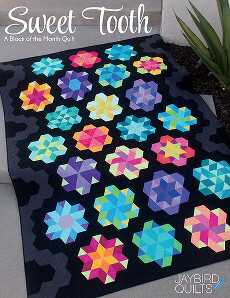 Twenty crib-size quilts (and one bonus table runner!) for your bundles of joy. 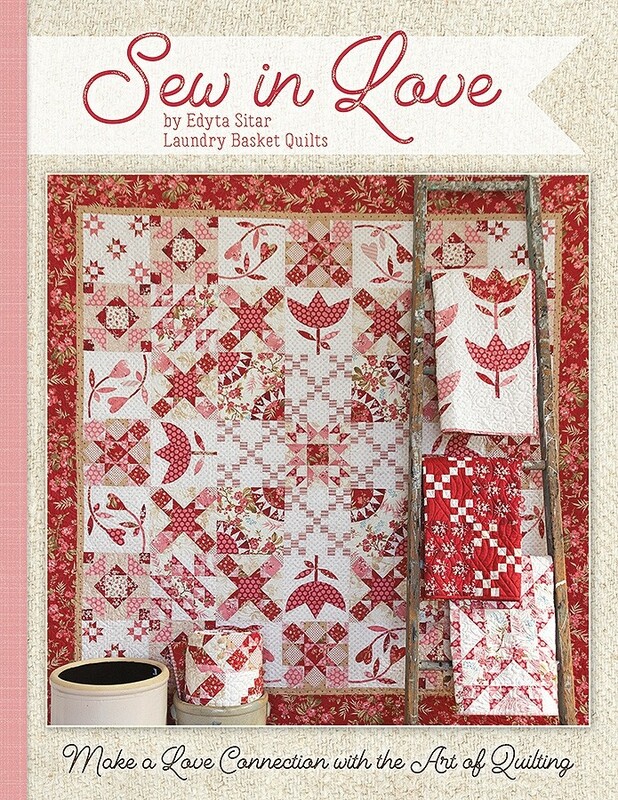 Packed with fresh fabrics and a variety of styles, there is something for every quilter. 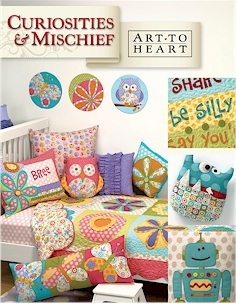 Great for baby shower gifts, or they can be used as small lap quilts! 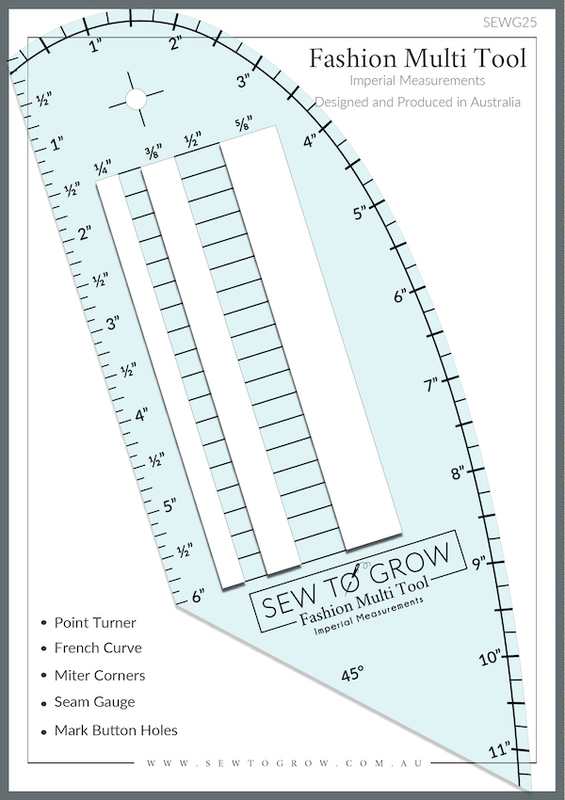 Lori Holt has designed the ultimate tool for the avid quilter. 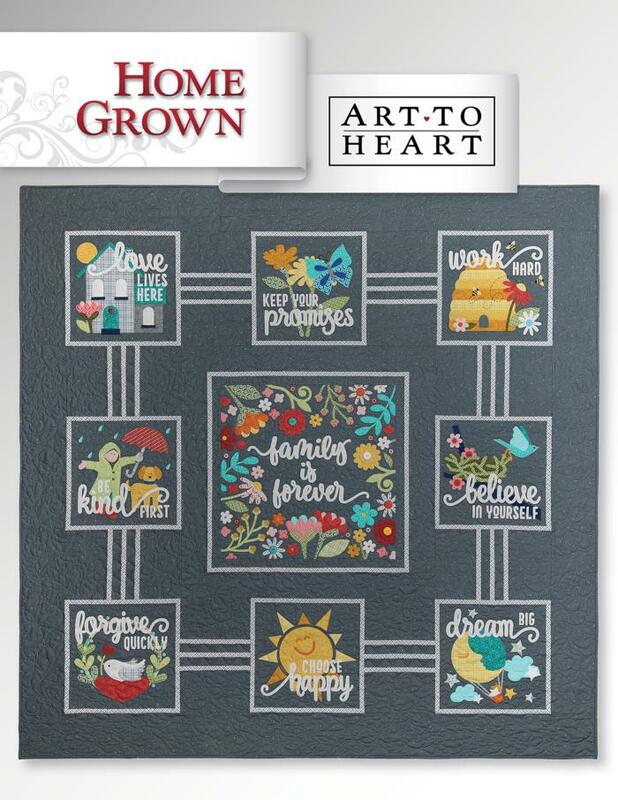 With over 200 useful pages for writing, scheduling and sketching, this incredible 7.5in x 9in planner is packed with everything you need, plus a few exciting bonuses. Since the planner lets you fill in the dates, you can start using it whenever you want! 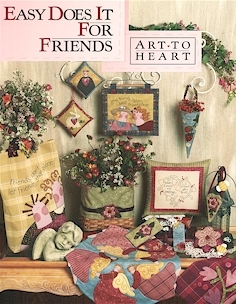 Go back to school with Lori Holt of Bee in my Bonnet’s fourth book. 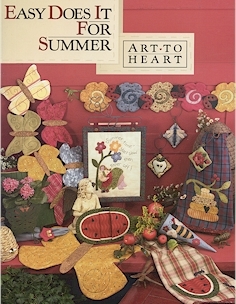 Spelling Bee includes complete instructions for 100 letter, number, punctuation and picture blocks in two sizes (6" and 12") PLUS 18 quilt projects. 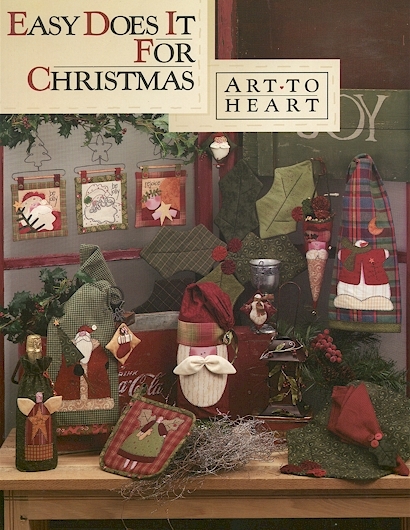 There are over 190 pages of full color instructions, beautiful photos and general schoolhouse fun. 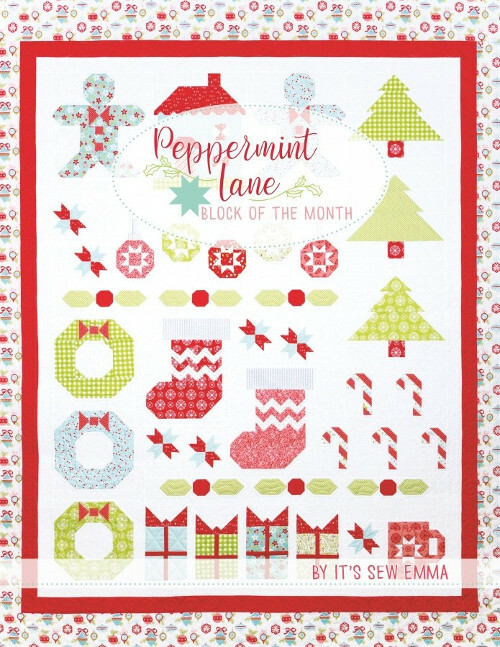 It's Sew Emma has Christmas Eve-like excitement over their latest book, Peppermint Lane Block of the Month! 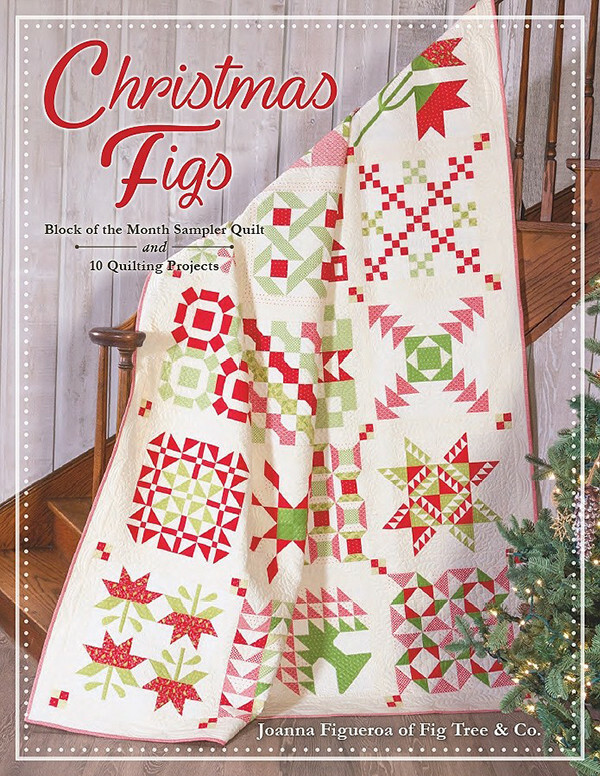 Hanging stockings, stringing lights, baking cookies, trimming the tree and more are celebrated with pretty picture blocks in this 12-month quilt. 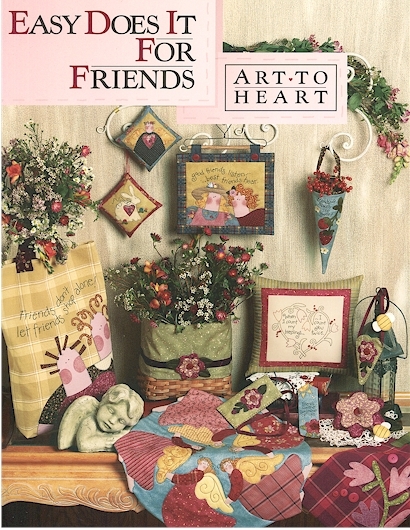 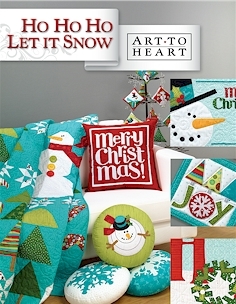 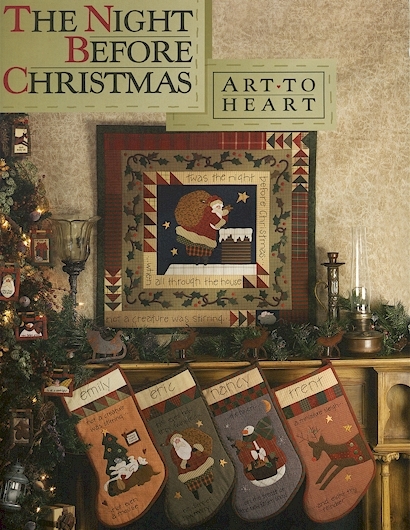 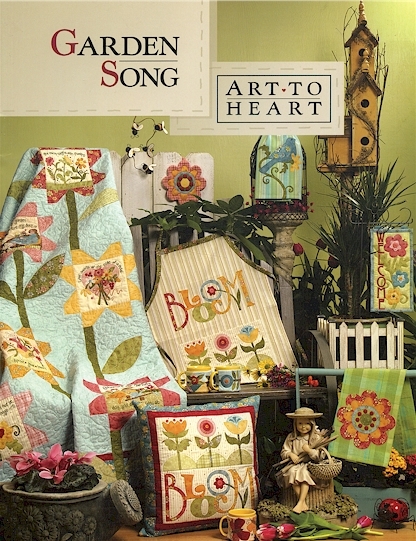 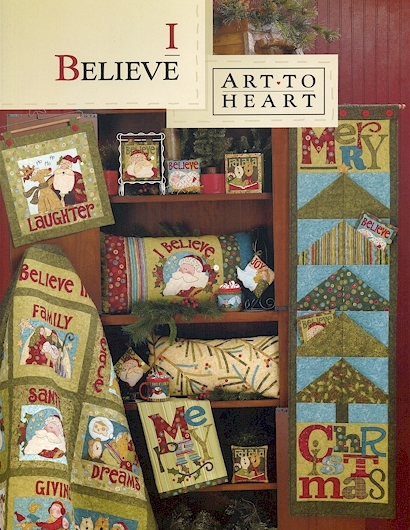 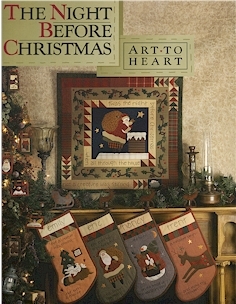 This 28-page book includes an applique quilt for each month and a stitchery pillow for each month. 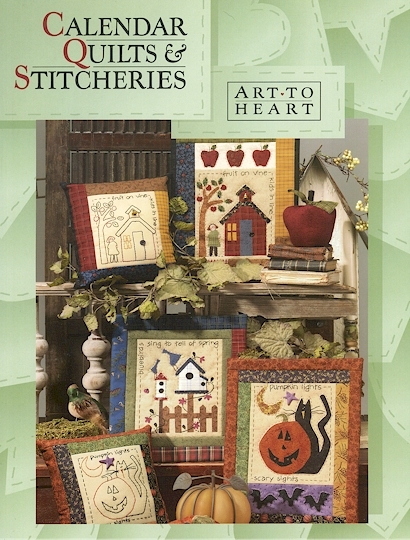 Instructions are also included to sew the twelve applique blocks or stitchery blocks into a large quilt. 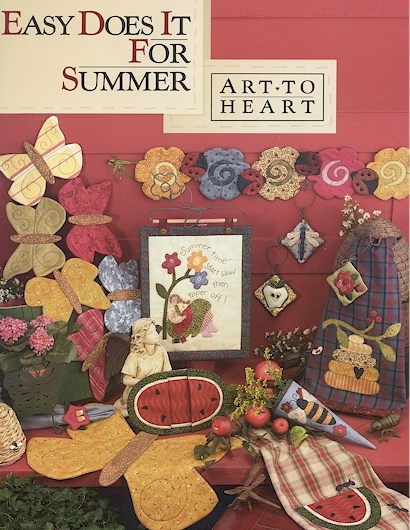 It's the lazy days of Summer and picnic time is here! 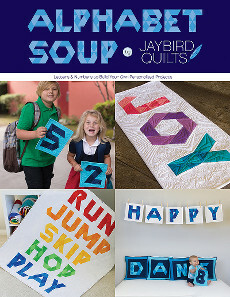 So relax and make it easy on yourself with any of these 27 quick and easy projects to share or to sweeten your home. 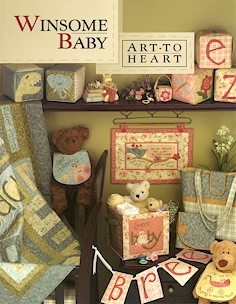 A baby is a kiss from heaven! 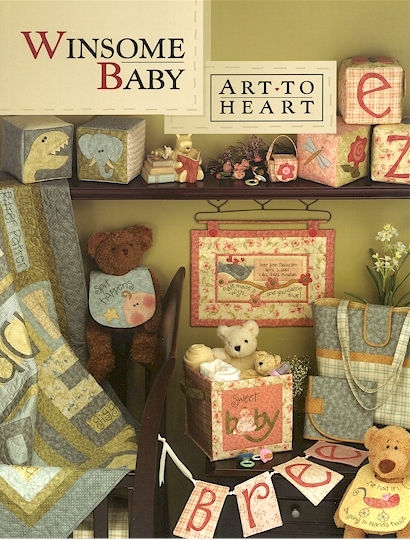 I'm a grandma now and I'm in love with babies even more. 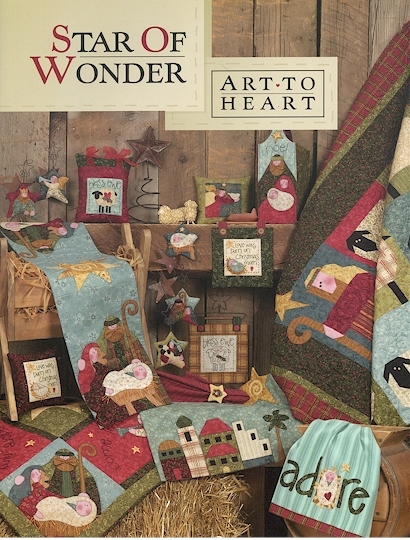 Make something wonderful for your baby, grandbaby or a friend with these 17 sweet projects. 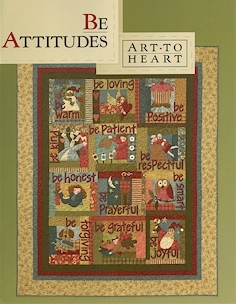 It's all in your attitude! 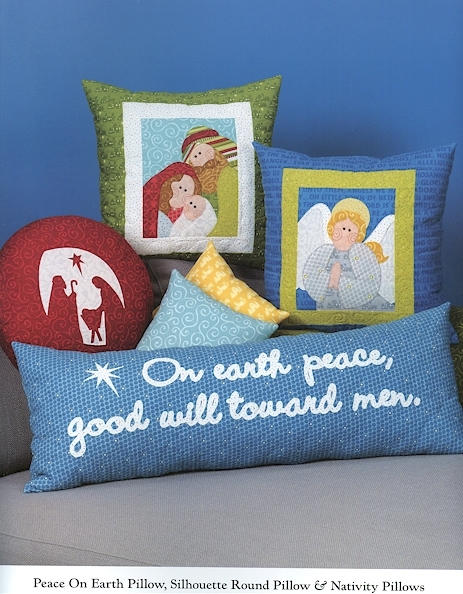 That's what Mom taught me and it's true. 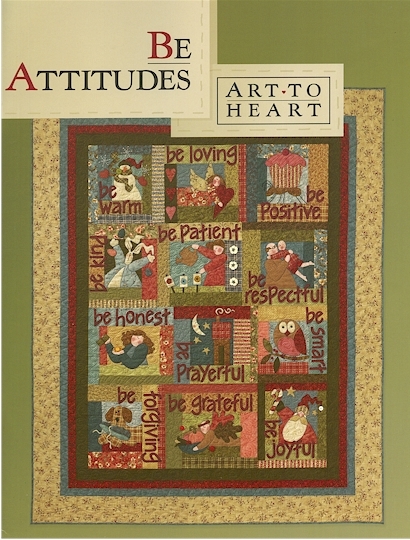 I hope you'll have fun with this fusible applique quilt which reminds us of uplifting attitudes and values that can make our lives more enjoyable and beautiful. Make the entire quilt, or choose individual blocks to make into a mini quilt for each month. 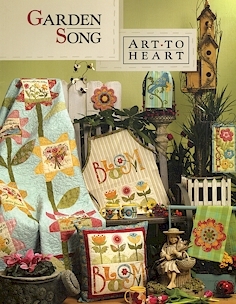 Floral inspirations for projects that include Aprons, Pillows, Table Runners, Quilts and much more. 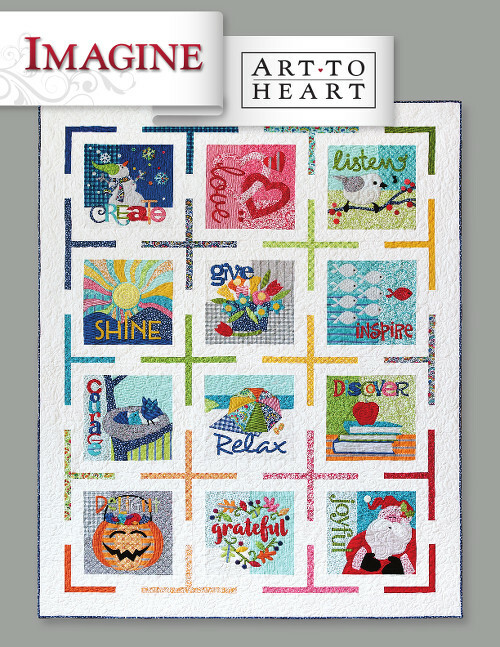 We are so excited to announce Nancy’s new book, “Imagine.” This book features a block of the month with positive, inspirational words each month. Make the entire quilt or choose individual blocks for mini quilts, or pillows. 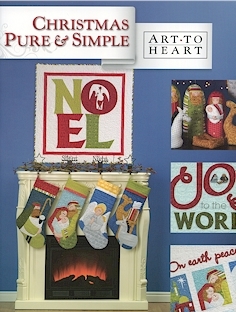 The book also includes fun holiday and seasonal banners. The book has 20 pages and a 16 page insert.